This joint project with Peter Baracchi and Art Empowers is about surprising encounters that generate curiosity. 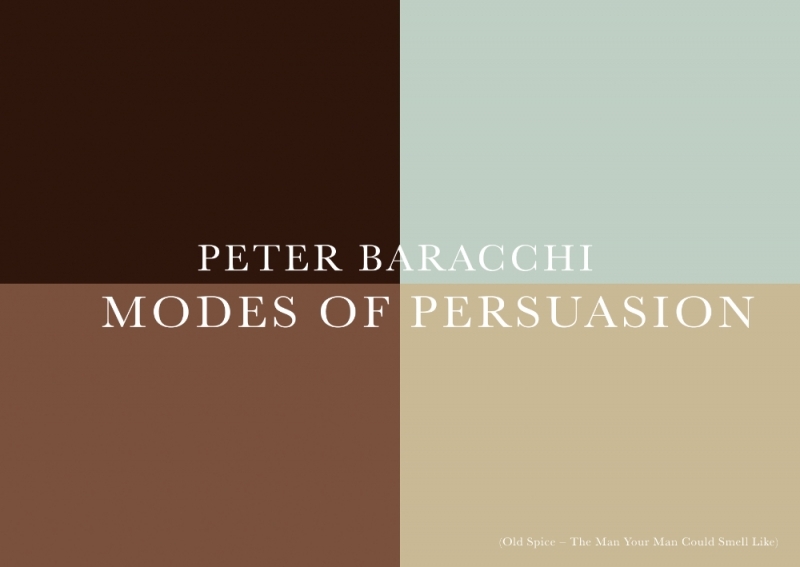 The room-filling installation by Peter Baracchi acts as a catalyst to embrace the „Modes of Persuasion”, encompassing all of your senses. Workshops with school classes will enable the various mechanisms of persuasion in the advertising industry to be experienced and explored. This interdisciplinary project is a tool to take action and inspires awareness and reflection.